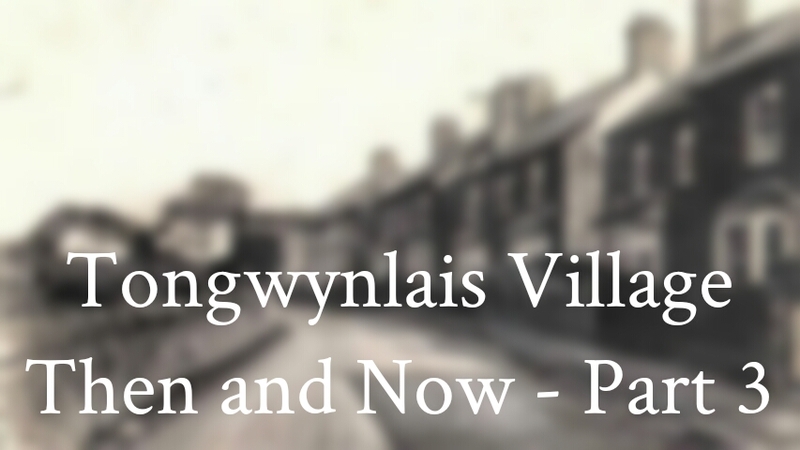 We’re back with some more old photos of Tongwynlais and how they look today. 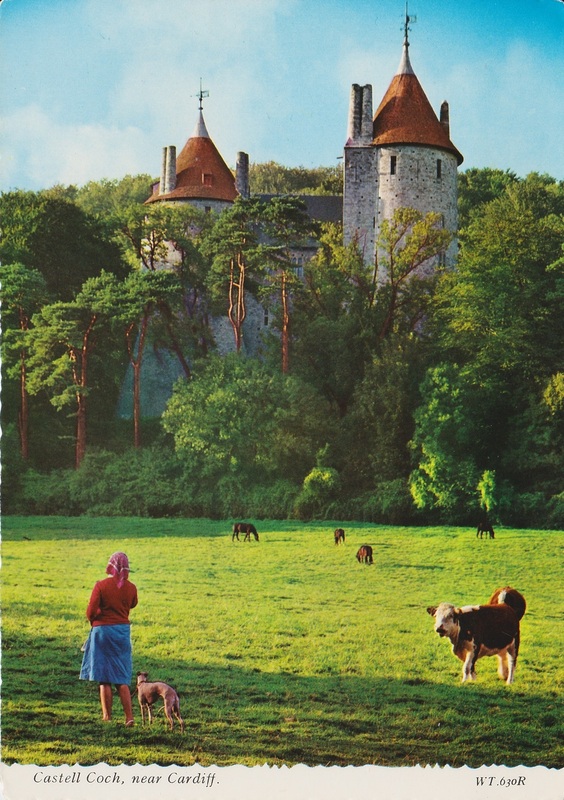 The first image is an old postcard that shows cows and horses grazing in the fields below the castle. There’s no date on the postcard. 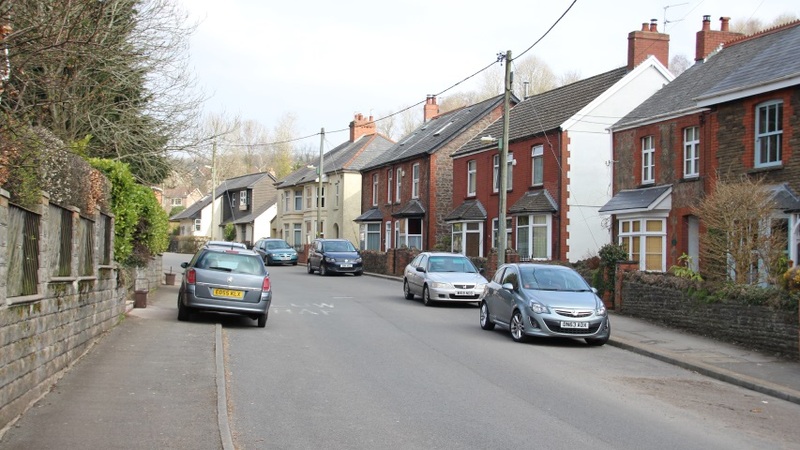 Next we have Mill Road, which is from Steve Nicholas’ Whitchurch and Llandaff website. 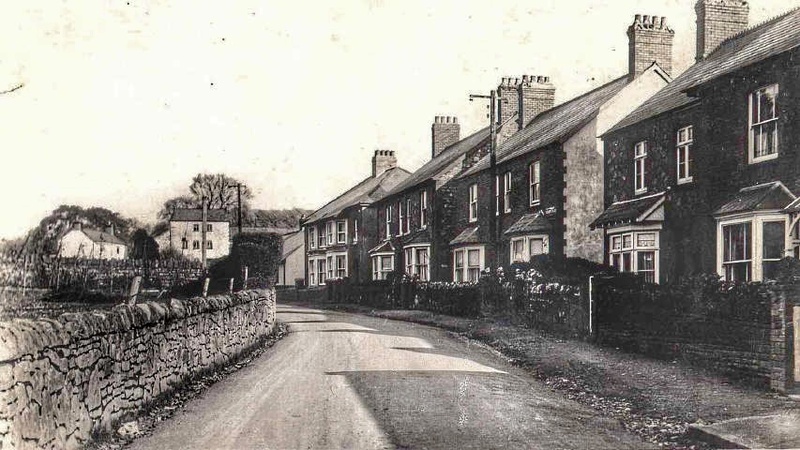 You may also like our other posts featuring old photos of the village. Do you have any old photos that we could share on the site? Maybe a relative has some hidden in their loft? 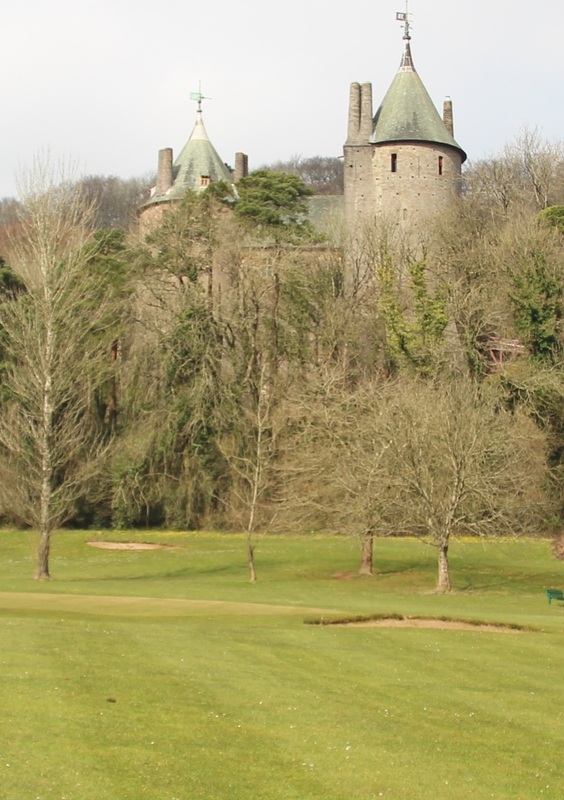 Please get in touch, we’d love to hear from you.